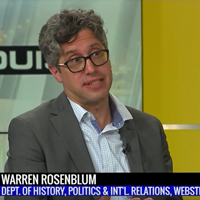 Warren Rosenblum was on KPLR Channel 11/Fox 2 News with representatives from the Holocaust Museum Learning Center to discuss the their summer teacher institute at Webster. ... St. Louis Public radio followed Nicole Miller-Struttmann in Forest Park as volunteers tracked bees as part of a national study. ... Elza Ibroscheva was quoted in the story, “Why are Men So Afraid of Skin-Care Products?” in Stylecast Magazine. 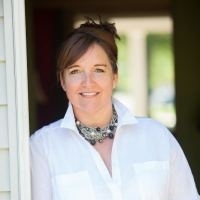 Kelly-Kate Pease was interviewed by the "Morning Wave” radio program on BEFM Radio in Busan, South Korea, about President Trump’s trade war against China. 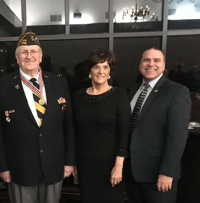 ... Julie Smith appeared live on the 6 p.m. FOX 2 newscast Tuesday to discuss the Roseanne Barr controversy, offering advice on social media use. ... 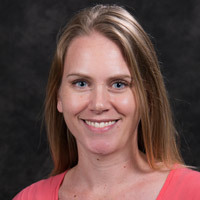 The community-based St. Louis Bee Blitz science project led by Nicole Miller-Struttmann was one of St. Louis Magazine’s recommended outdoor activities for June. You're invited to the second annual St. Louis BeeBlitz, June 16 in Forest Park. All it takes is a camera, a patch of flowers, and you! After a crash course in “bee photography,” participants will work in teams to conduct photo surveys. 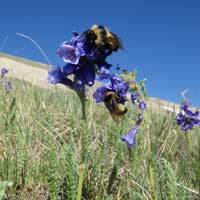 Your photographs will help biologists track bee populations around the nation through BeeSpotter, a web-based citizen science program. You'll also learn about bee biology and how you can support wild bee populations. The blitz is free and open to anyone over age 10, but registration is required. 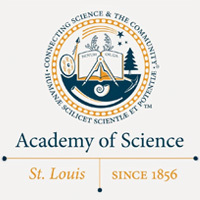 The College of Arts and Sciences is hosting the Honors Division of the Academy of Sciences St. Louis’ Science Fair on Saturday, Feb. 24. 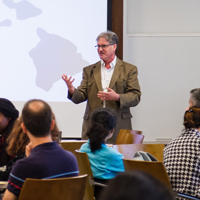 Science experts with advanced degrees or certification are needed to judge collegiate-quality student science projects during a morning poster session and an afternoon oral defense. 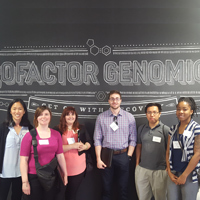 Grad students in science-related field are also eligible to serve as judges. 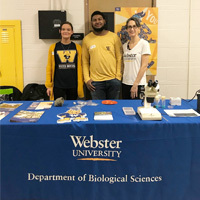 For the seventh year in a row, the Department of Biological Sciences represented Webster University at the STEM (science, technology, engineering and math) Extravaganza, held at Hazelwood Central High School in Florissant, Missouri. 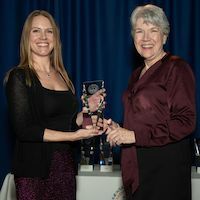 This year, professors Mary Preuss and Victoria Brown-Kennerly provided hands-on demonstrations with fruit flies, ants, phage, and scale models of the solar system. 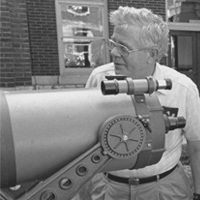 The family event draws hundreds of participants of all ages including K-12 students, and showcases many different types of STEM-based institutions in the St. Louis region. 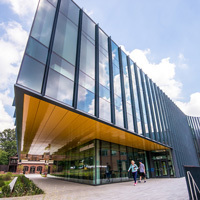 Nicole Miller-Struttmann was quoted on dwindling bee populations in a story for the U.K.-based Independent that was carried by several international outlets. ... Lindsey Kingston was interviewed on BBC Newsday about the cessation of refugee status for thousands of Rwandans. ... Remy Cross was quoted about the "swatting" incident in Kansas for an AP story picked up by NBC affiliates nationwide. 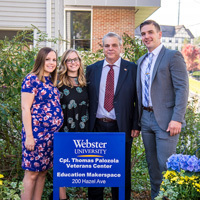 ... Several public radio affiliates aired a story on Webster's Vet Center dedication and Tom Palozola's family's efforts to increase services for veterans with PTSD.